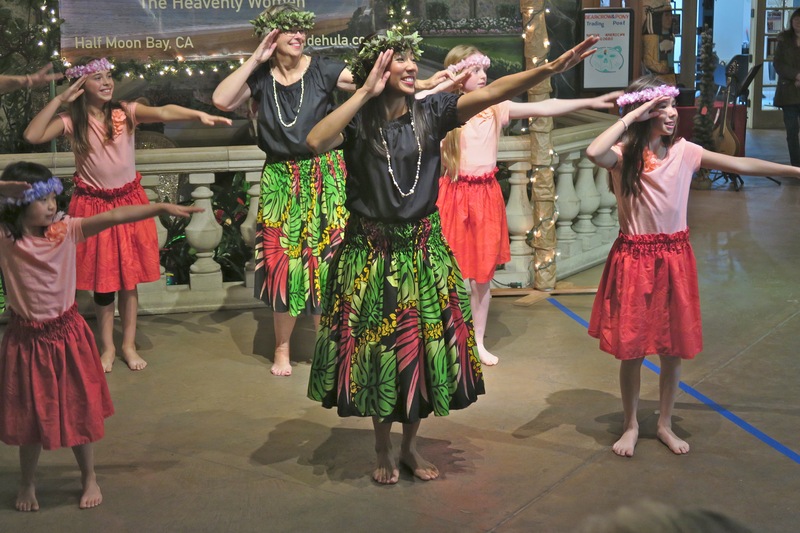 Hula is an integrated dance of poetry, rhythm and movement using the dancer’s body for storytelling. 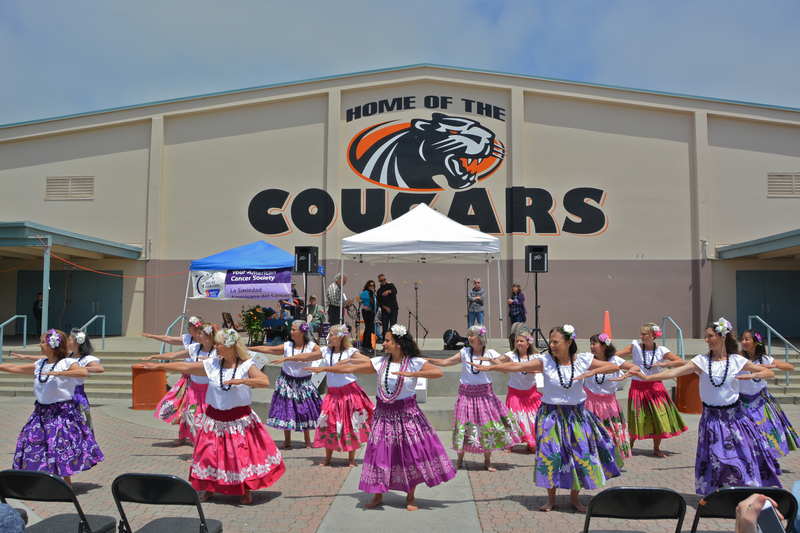 This graceful, low-impact dance builds core strength and improves flexibility and balance. 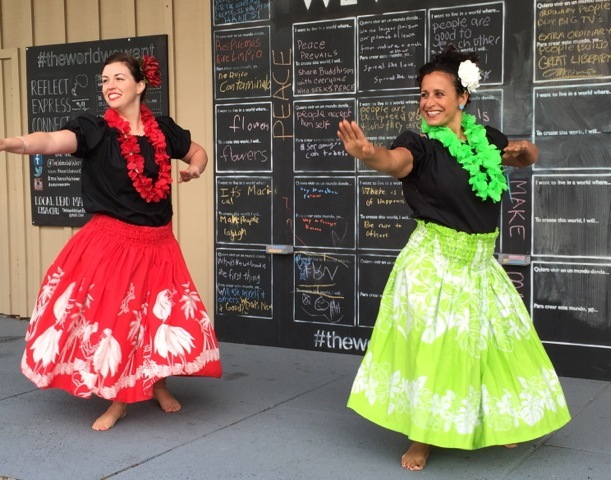 While hula is a disciplined art form, it is still easy to enjoy and feel successful from your very first lesson! No prior experience is required. Bring water and a pa’u skirt or sarong. 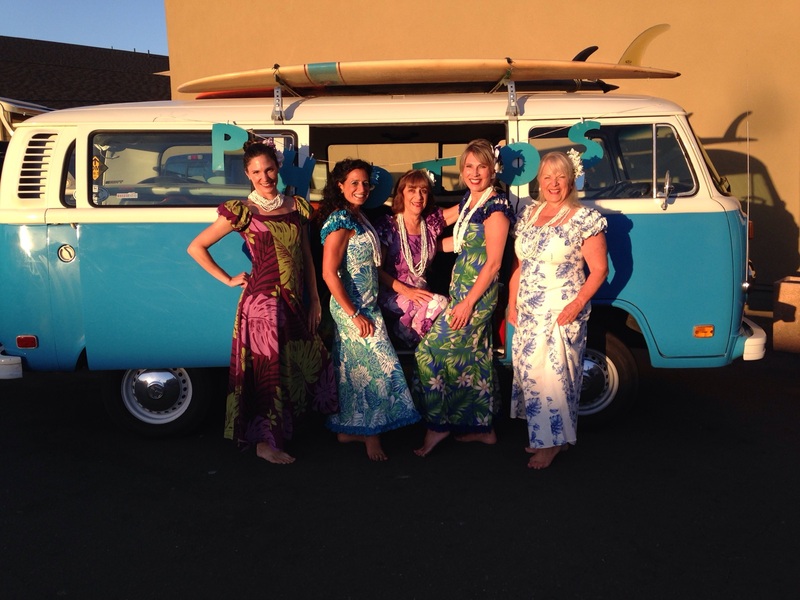 Beginner lessons are taught on Monday nights, 6-7:15 pm at the Ted Adcock Center Community Center, 535 Kelly Ave, Half Moon Bay, in the Shoreline Station shopping center. 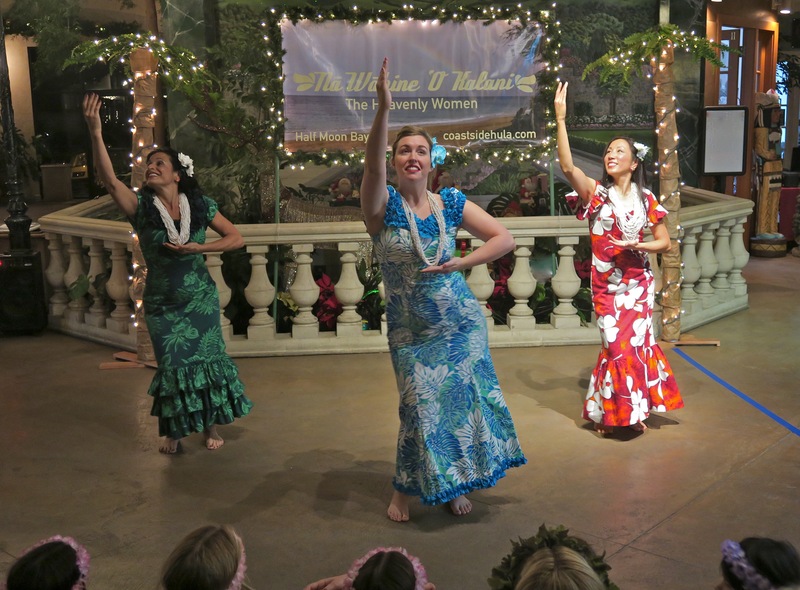 We can teach individual or group classes and perform at events such as fundraisers or luaus. 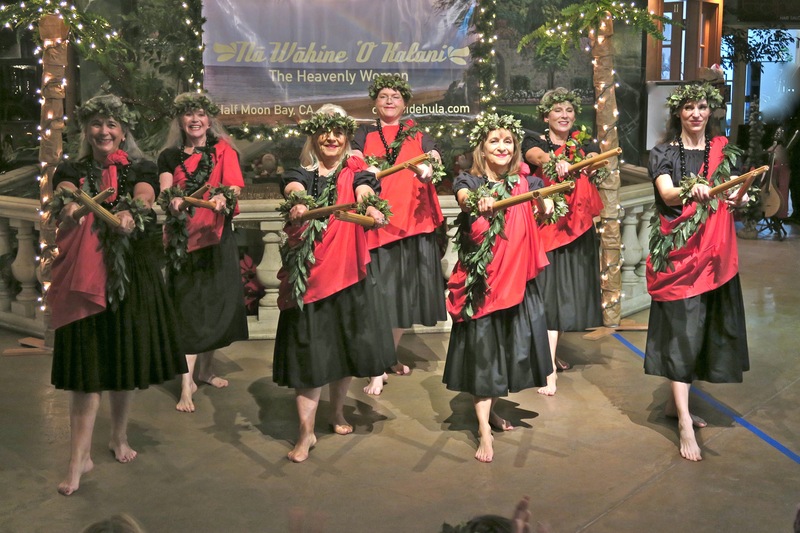 Please contact 808-936-5600, visit our contact page, or email coastsidehula@gmail.com.